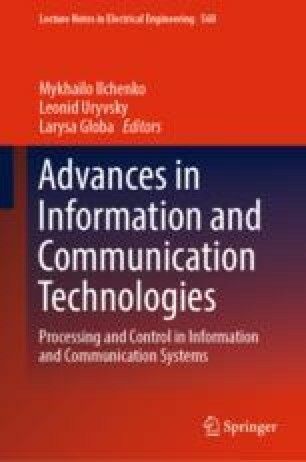 The analytical dependences for analysis of microwave structures based on different types of resonators located in parallel communication channels are obtained. These dependencies are suitable for describing many known oscillatory processes. A comprehensive analysis of electrodynamic metamaterial cells is carried out on the basis of these equations. It was shown that obtained analytical expressions describe the characteristics of bridge 4-poles on lumped elements. Such 4-pole networks have an extremely high group delay time and complete signal rejection possibility. These properties characterize metamaterials and some processes described by the Fano resonance. By contrast 4-poles based on coupled resonators, bridge 4-pole are built on the basis of two independent oscillations in different branches. The purpose of this chapter is new models of bridge 4-poles with different Q-factors of resonators. These models simplify modeling of attenuation poles in microwave filters and processes described by Fano resonance.